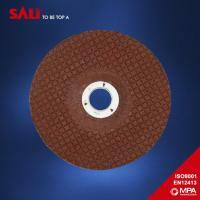 If you are planning to import MPA, OSA, EN12413, or SALI stone grinding disc from a professional seller or factory, or if you are looking for OEM stone grinding disc from a Zhejiang factory or Yongkang factory, please feel free to contact PENGCHENG, we are one of the leading China iron grinding wheel, stone grinding wheel, stone grinding discs manufacturers and suppliers. 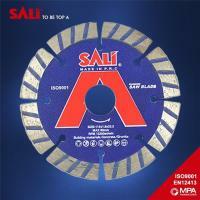 Innder color box and outside color carton forgrinding disc.The inner color box can even bear the weight of an adult. 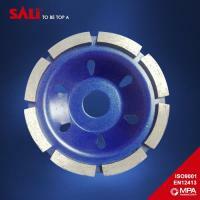 * Rich experience in production and standard operating procedures can ensure timely delivery. We SALI are a professional manufacturer in abrasive field for over 30 years. Our strength products are cutting disc, grinding wheel. 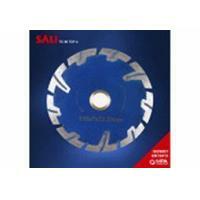 We also supply diamond saw blade, TCT saw blade, wire cup brush, abrasive paper etc. 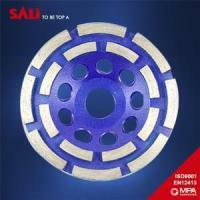 All of our products got MPA and EN12413 approved. Our annual capacity is about 80 billion pcs. Products have been exported to Asia, Mid-eastern, European and Africa, and American market. We already have sole agent in Sri Lank, Ethiopia, Sudan, and Romania. 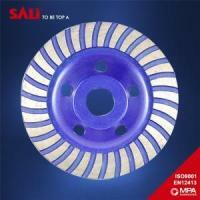 Our company has constantly been able to update the products performance to meet the markets and supply stable quality to customers. If we have the honor to do business with your company, we will definitely do our very best to support your business in your markets. 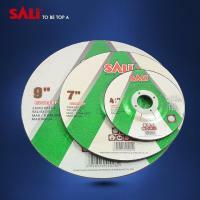 If you are planning to import SALI cutting disc, grinding wheel, diamond saw blade, tct saw blade, wire brush, and abrasive products from a professional factory, or if you are looking for OEM cutting disc and grinding wheel from a Yongkang factory, please feel free to contact SALI. Welcome to contact us at any time.